Former Nigeria international, Adokiye Amiesimaka has stated that the premature retirement of talented Nigeria winger Victor Moses has underlying reasons which may not be open to all and he called on football authorities to find out his reasons. 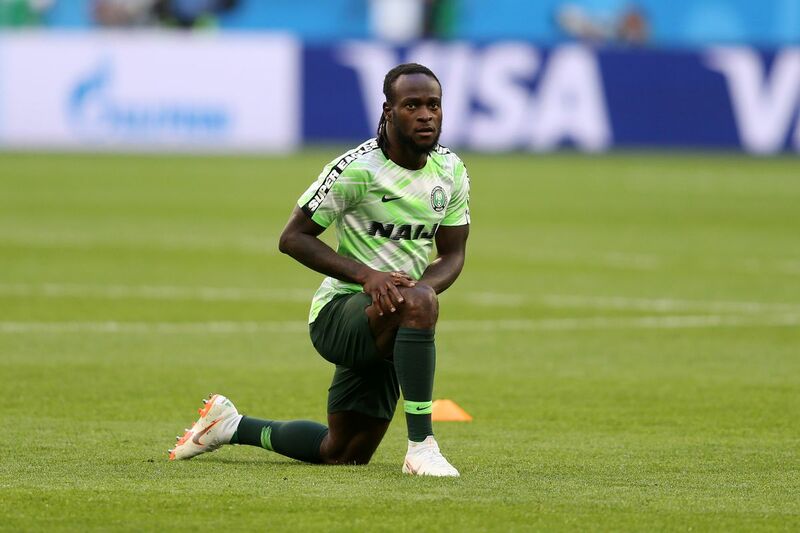 This is following the decision of Victor Moses, who in an Instagram post on Wednesday, explained that he will no longer feature for the Super Eagles but wants to focus on his family and Chelsea. While speaking to Vanguard Newspaper, Amiesimaka said there was more to the retirement than the reason Moses gave. News Africa : How can a reasonable person say that my radio station is responsible for road accidents – Yinka Ayefele slams Oyo Govt. He said: “At 27, Moses may have been forced to quit because of issues of that nature that may not be known to the ordinary football fan. “There could be more to it than meets the eye. It is worth finding out. He is still young and can still play for Nigeria. 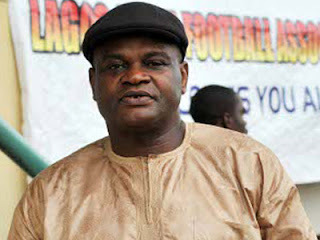 On why he retired from international football at 24, Adokiye said “I left because of the nonchalant, nasty, shoddy manner football officials treated footballers then.